Bunim/Murray Productions, producers of the successful reality shows Project Runway, Real World, and most recently The Selection on History Channel is currently casting a competition style series. Yesterday, Mud Run Guide spoke with the casting agents for the show to find out who are the ideal candidates for their newest show "Special Ops Experiment (working title)". 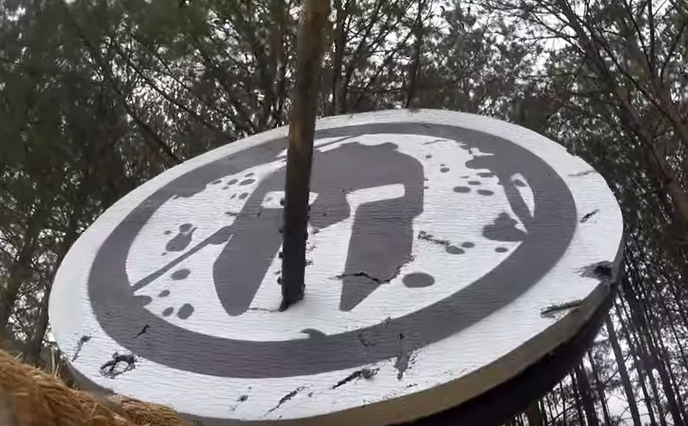 Spartan: Ultimate Team Challenge moved to its new day and time last night on NBC. 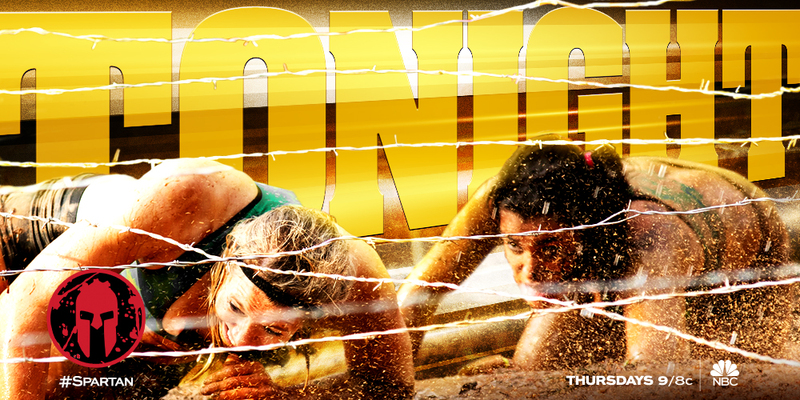 Last night's episode, hyped up the friendly rivalry between elite OCR competitors Hunter McIntyre and David Magida. The audience was inspired by Amy Winters and Amy Pajcic team's drive and determination on the challenging slip wall. Today we look at how the show did by the numbers and get the side scoop from three team captains. 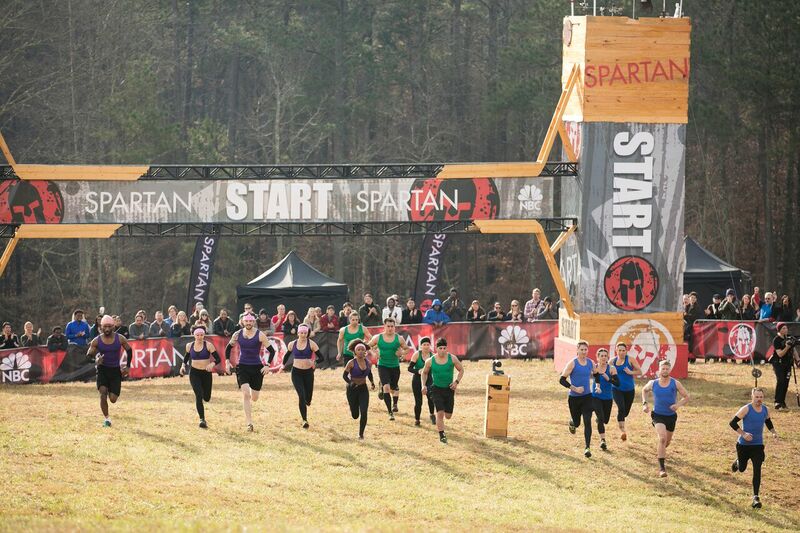 The NBC competition reality television series Spartan: Ultimate Team Challenge continued to rule the airwaves last night with the second episode airing after American Ninja Warrior. 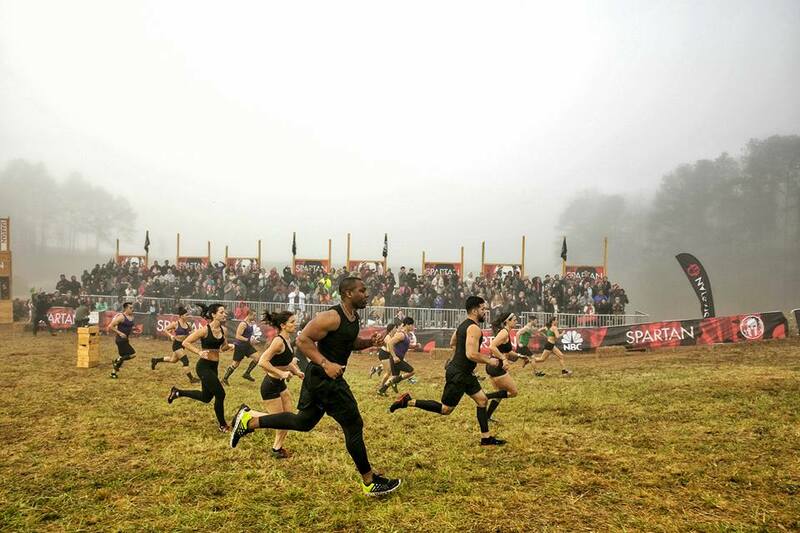 The new team obstacle racing series premiered last week as the second highest rated "alternative television" launch in the last nine months. Last night the show captured the number position at the 10pm slot beating out Mistresses on ABC and BrainDead on CBS. 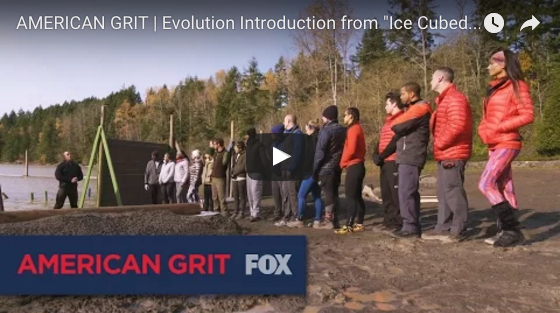 American Grit the new reality show on aired last night on FOX. 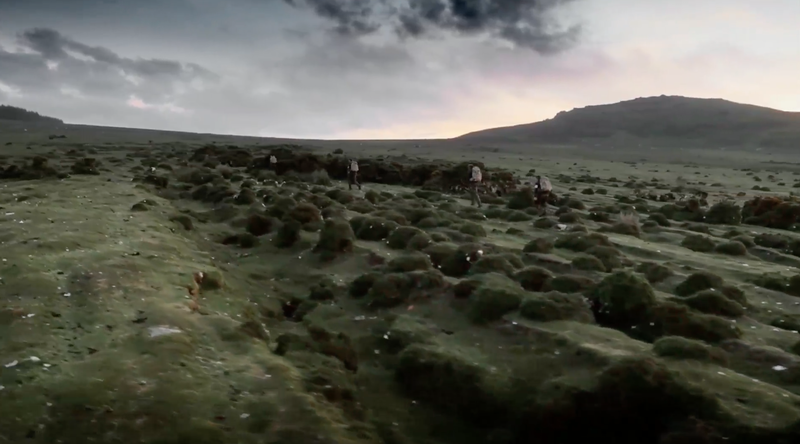 Participants are put through a series of obstacle races built off of the military tradition. Read about what happened in the show last night in this recap. 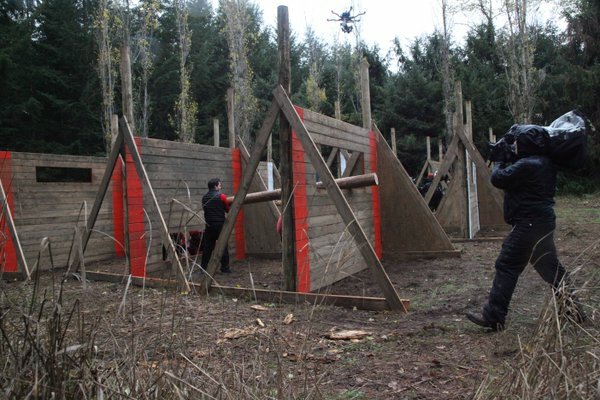 In the last couple of years, the rise of the reality competition show has inched closer and closer to the obstacle racing world. 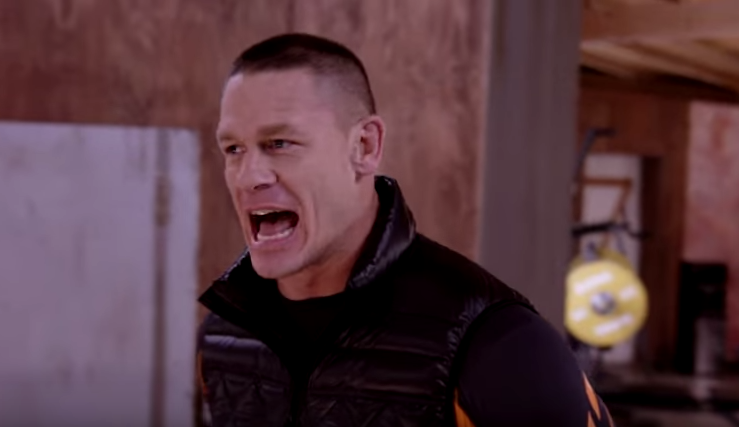 The new show American Grit premieres soon on Fox. 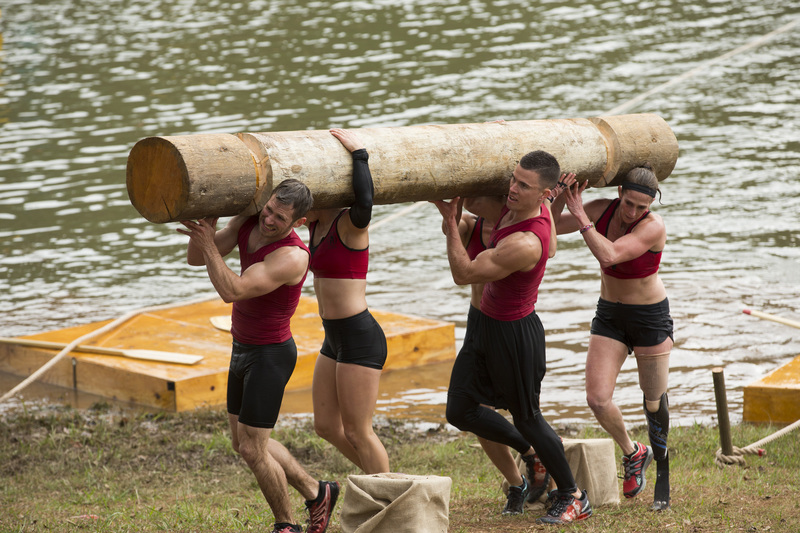 The Spartan Race - Ultimate Team Challenge premieres in June on NBC. Now a new show from the pioneer reality show production company Bunim/Murray Productions - The Selection- is casting.